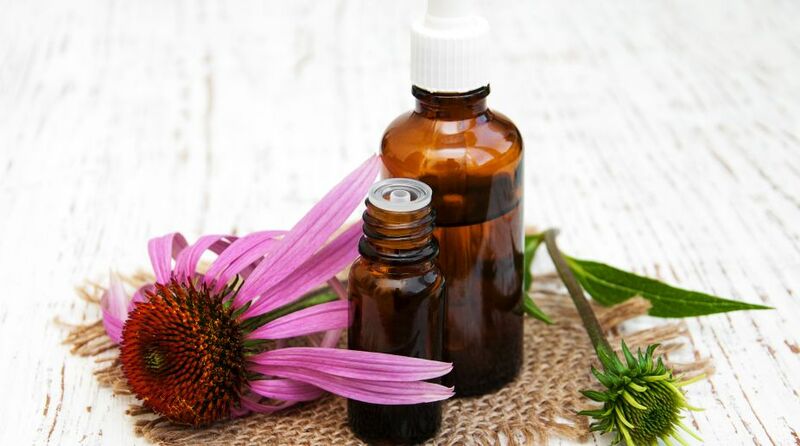 Why are essential oils so essential in summer? 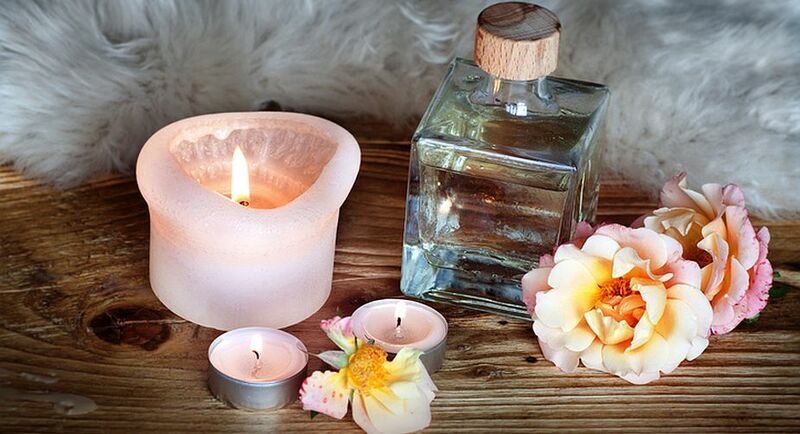 Home / Lifestyle / Beauty / Why are essential oils so essential in summer? During summers, we often tend to avoid venturing out under the scorching sun and prefer staying in an air-conditioned environment. Summer heat calls for giving up on those heavy and greasy products and switching to safe, healthy and natural products which can easily seep in through the pores of the face. So make sure you are choosing your beauty rituals wisely. Dry Skin: During summers, we often tend to avoid venturing out under the scorching sun and prefer staying in an air-conditioned environment. The skin gets very dull and dry, posing a need for reinstatement of moisture content in the skin via some essential facial oils. These oils safeguard the transepidermal water loss by creating a natural protective barrier on the skin. Organic oils for dry skin: Almond oil, Lavender oil, Avocado oil, Argan oil, Flaxseed oil, Rosehip oil, Lemongrass oil. 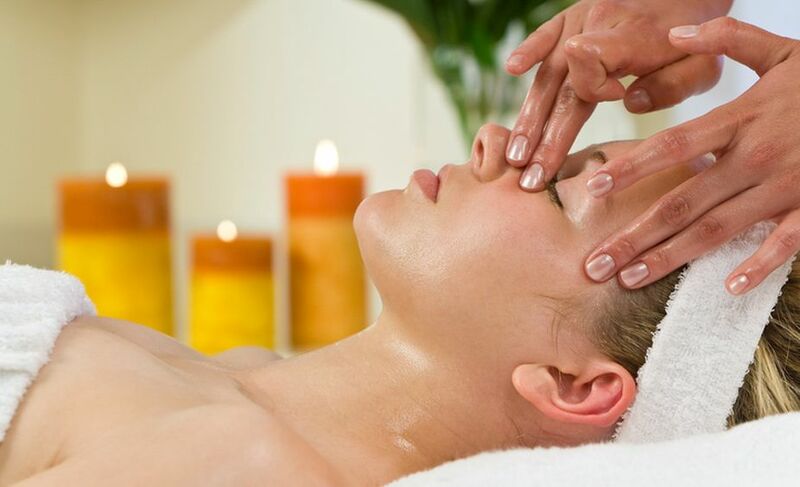 Oily Skin: Sweating is an indispensable part of summers, which results in oily skin. Hot and humid weather leads to an increase in the production of oil from the Sebaceous Glands. This, in turn, increases the greasiness on the skin. It might be surprising that facial oils are inevitable for oily skin, too as our skin might also be thirsty for its desired nourishment. These nutrients are sucked easily into the dermis, thereby making the skin healthier. Organic oils for oily skin: Primrose Oil, Jojoba Oil, Grapeseed Oil Geranium oil, Rosehip Oil, Neem oil, Patchouli oil. Combination Skin: Summers are taxing for those who have an oily T-zone, along with dry patches on the rest of the face. People having combination skin must use products which maintain a right balance so that the skin is neither buttery nor brittle. Thus, such people should go in for lighter based oils with anti-bacterial properties that will battle the oily areas and shield the drier ones. Organic oils for combination skin: Olive oil, Ylang Ylang oil, Rosemary oil, Raspberry seed oil, Carrot seed oil, Grapeseed oil, Jojoba oil.